How to Create a Facebook Business Page? The next question you ask, may be “WHY do I need to know How to Create a Facebook Business Page? I already have a personal page.” There are over 1.8 BILLION people using Facebook every month. You can’t advertise or build up a loyal following for your brand through your personal page. 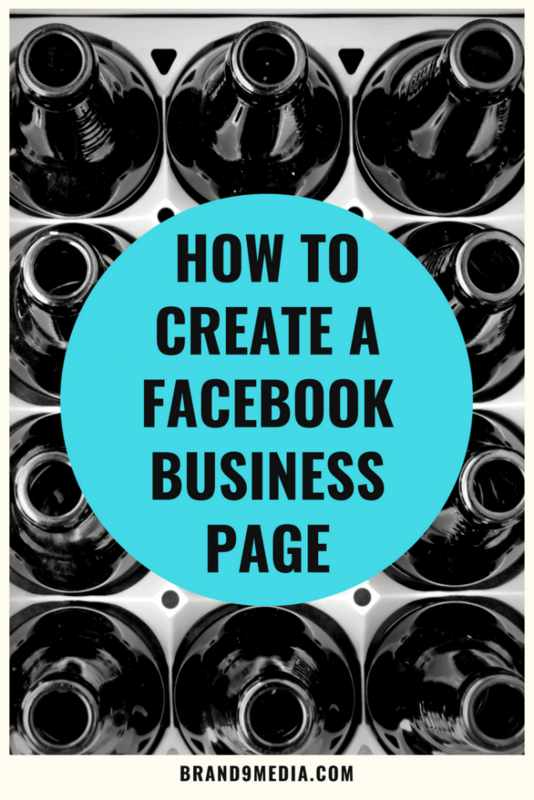 The next question should be How to create a Facebook business page? 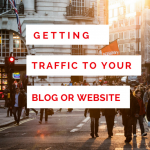 Having a Facebook Business page is also another way to drive traffic to your blog or website. In terms of Google and Search Engine Optimization (SEO), the more “citations” (online mentions of your business name, address and phone number) the better the ranking for your business. So , in other words, the more citations or mentions your business has online the more popular you will be with search engines. 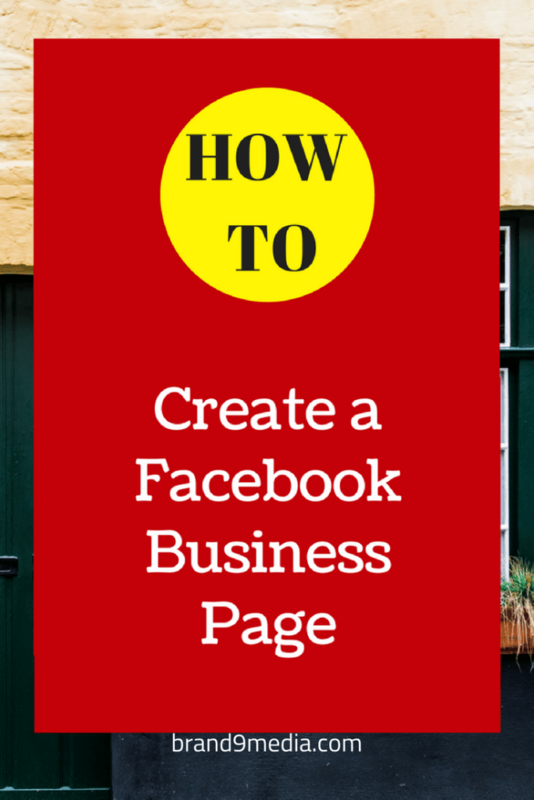 Create a Facebook business page from your personal page because is better than creating a whole new Facebook account for your business. Creating your page this way makes it easier to manage and no-one on your business page will be able to see or access anything on your personal page. Your Facebook Business page will need graphics such as your business logo or profile picture and a Facebook cover image for the header of your Facebook page. I suggest that before you begin to create your Facebook Business page that you start by creating these graphics. 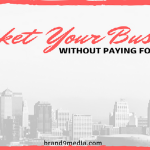 The reason for this is because once you begin to create your Facebook Business page, you will have all the graphics you need to complete your page without needing to stop and make graphics. Once you are logged in to Facebook – you can create a page by going to the top far right in the blue navigation bar next to the question mark icon and click on the arrow next to it as shown below. Click on ‘Create Page’ to get started. Another way to create a Facebook Business page is to type in https://www.facebook.com/pages/create/ directly in your browser window. Choosing a page type that suits your business. Another way to create a Facebook Business page is to type in https://www.facebook.com/pages/create/ directly in your browser window. Choose the page type that suits your business. Local Business or Place is for businesses that have a physical address. Company, Organization or Institution if you are an online business, blog or store. Brand or Product if your brand is sold nationally or through various retailers. Artist, Band or Public Figure is self explanatory. Entertainment if you do not fit into the above category such as a theater group. Cause or Community is self explanatory. The next step is to choose your business category and complete your About section as thoroughly as you can. List your business website address, business email, office hours, and descriptions. Profile picture needs to measure 180px x 180px. The business description should be clear and concise so your reader knows exactly what your business is about. The cover photo requires a graphic that measures 828px x 315px. The sides of this graphic are clipped when viewing on a mobile device. The grey areas are the clipped sections on mobile devices so keep this mind when creating your Facebook page graphic. Both grey sides measure 133px wide by 315px in height. 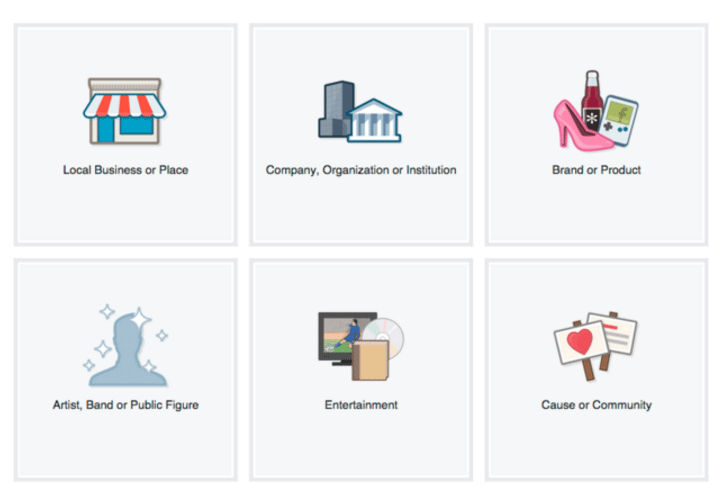 After you create a Facebook Business Page – now what? 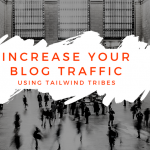 Add some eye-catching and informative content that will show your fans what type of posts they will get from you! 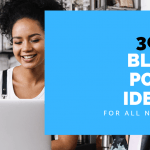 I hope this helps but if you have any questions about how to create a Facebook Business Page, please leave them in the comments and I will answer as many as I can! PIN NOW to read this post later!